Our Mentors are not like other Sales people, they engage and support the business’s customers throughout their time with us at Escape Campus. Each of the business’s main values are infused into each interaction and their sole focus is to help each of our customers to get the best out of their time and experience on campus. We are always looking to invite driven, ambitious people that strive to be irreplaceable to work with us at Escape Campus. The role of being a mentor with us is not an easy one, but is incredibly rewarding and will give the appropriate candidate opportunities to develop their career in numerous directions and become invested in the improvements to our business. 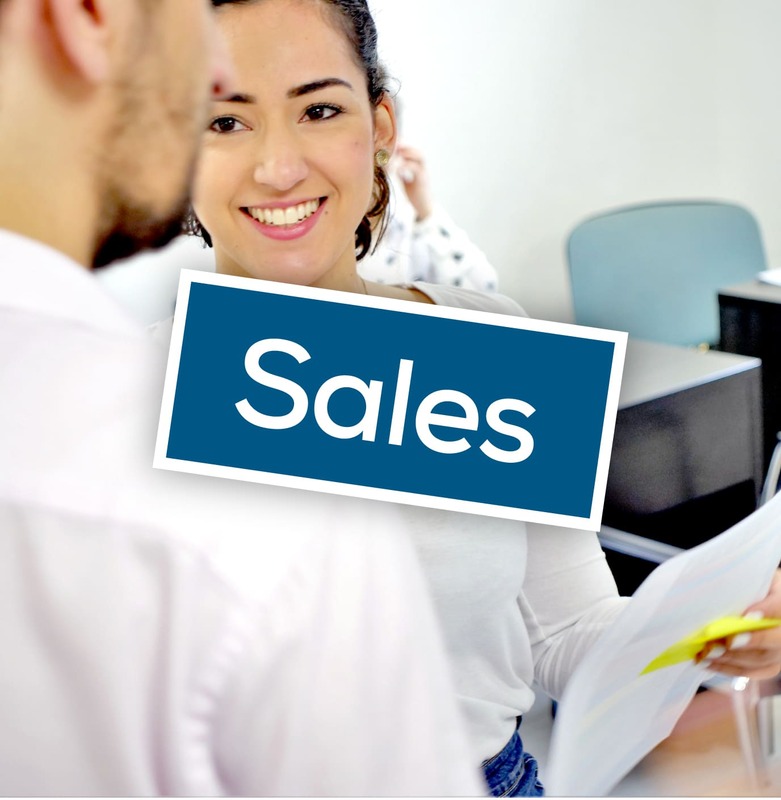 No sales experience is required for any of our mentor positions but an average to high level of numeracy skill would hold the candidate in good stead.